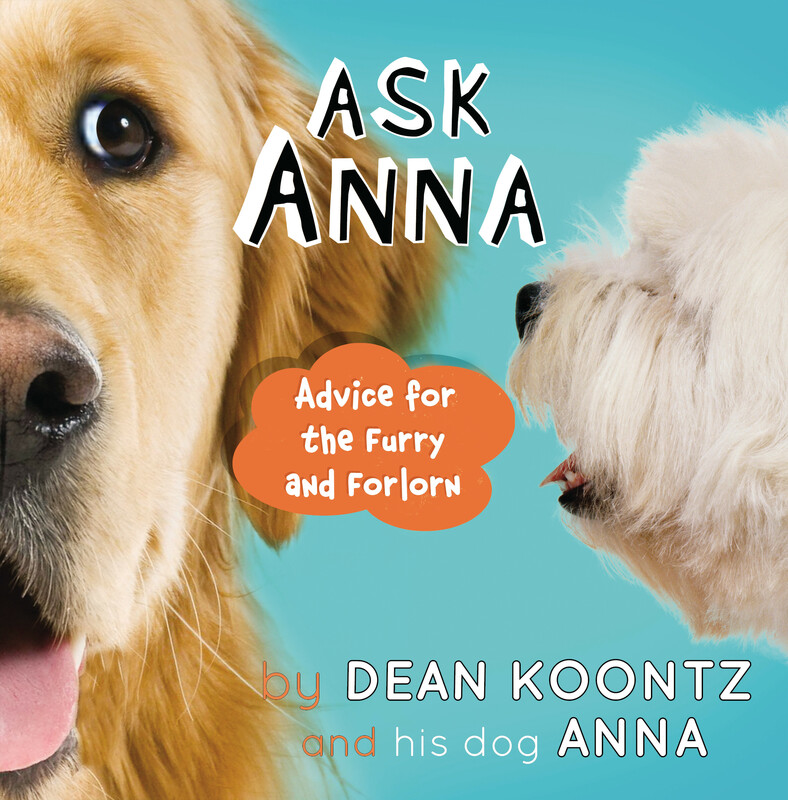 Between the pages of ASK ANNA, you’ll find advice better than a belly rub. 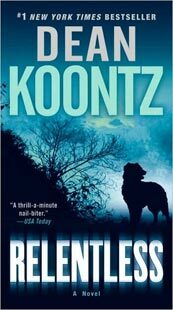 Dogs everywhere run to Anna with their questions about love, food, proper etiquette in the dog park, sibling rivalry, how to cope with lazy owners and a myriad of other topics. , and Anna’s advice solves all problems and Brighten Every Dog’s Day. 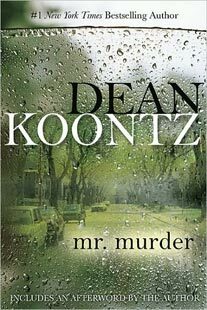 My dad, Dean Koontz, is a writer, as you might be aware. For years his first golden retriever, Trixie, also wrote books, which sometimes made the best-seller list. 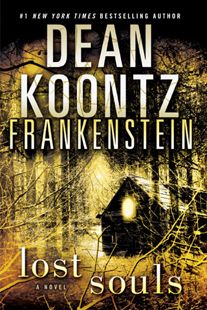 I vowed never to be a writer. I barely have enough time for all the belly rubs, ball chasing, bird chasing, tug-of-war, and posing cutely that is required of me as a golden retriever, not to mention all of my non-professional interests, such as the new translation of Proust that I have undertaken, and learning to pilot a hot-air balloon. Nevertheless, I have written a book of advice for dogs. It’s not a matter of ego, which anyone who knows a golden retriever will attest. It’s not about money, because all the earnings I receive from ASK ANNA will be given to Canine Companions for Independence, which provides assistance dogs for people with disabilities. What it’s about is giving back to my community–which I feel obliged to do especially because of all the park grass I’ve ruined with little round brown spots.